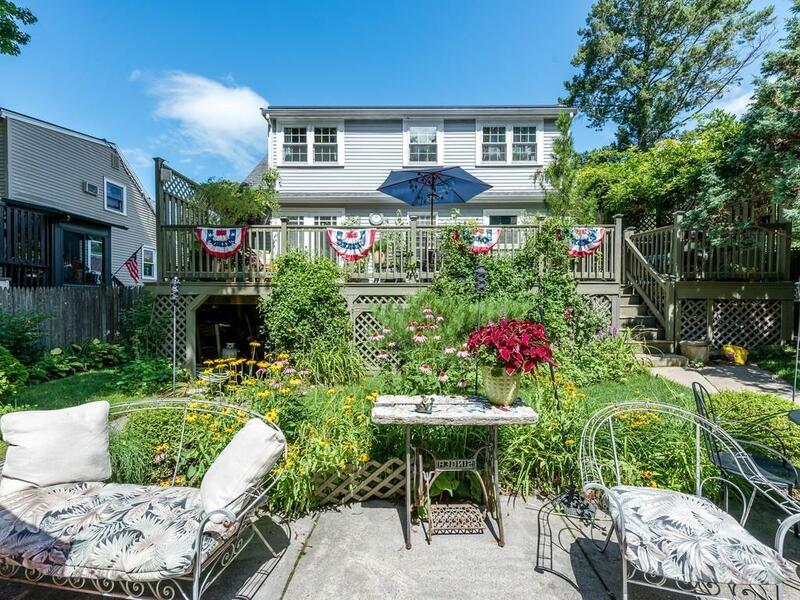 Come and visit one of Boston's Best Neighborhoods, Fairmount Hill! 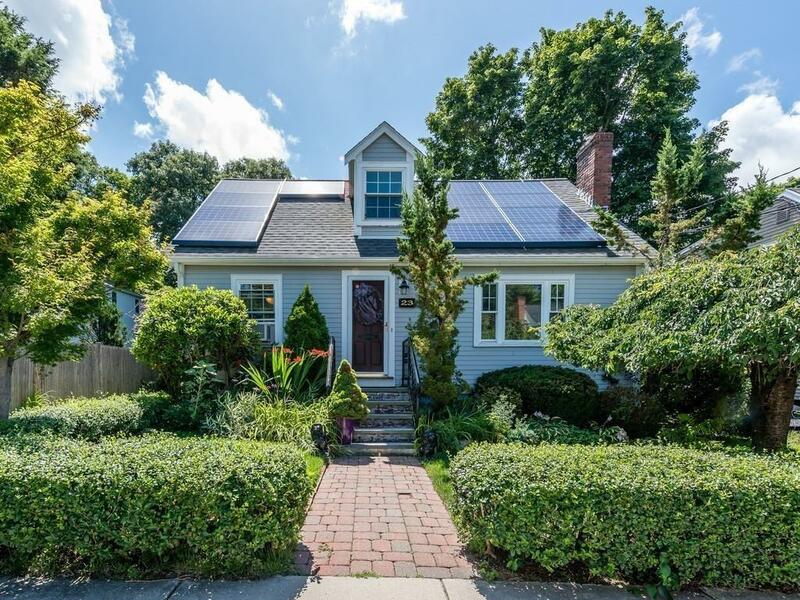 This expanded cape on a quiet side street has it all! inside and out! Bright sunlit living room with wood burning fireplace bay window, open floor plan dining/kitchen area with custom designed mahogany built-in, A granite topped center island to match counters, plus stainless appliances.Cozy double entryway/mudroom from pool to food. The 1st fl bedroom/den has french doors leading to upper deck overlooking magnificent back yard patio/pool area. Second level has 2 bedrooms, an en-suite Master with a custom designed tile shower and gas fire place. 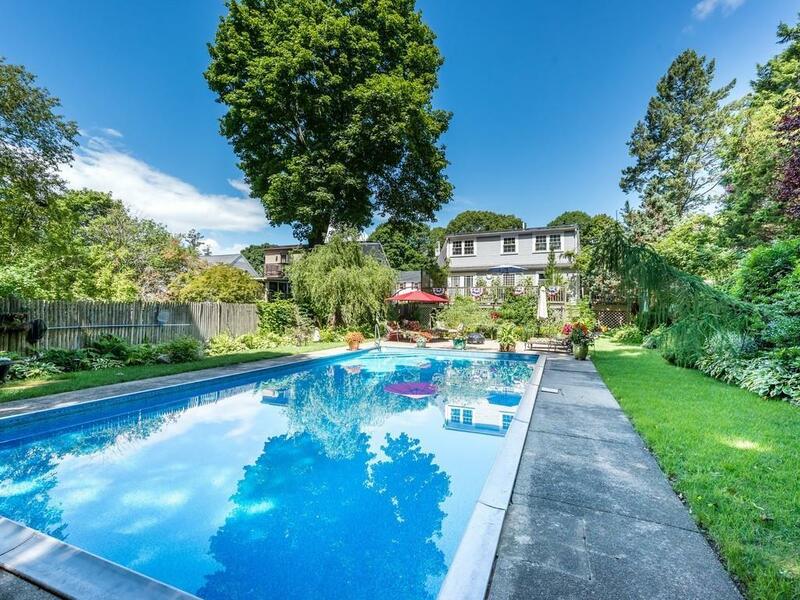 This property abuts a private drive in Milton offering you quiet enjoyment by the pool. Many system updates incl., Heat,on-demand Hot Water,Elec.. & roof! Exterior finish is hardy board..no painting for years! A "No Maintenance" Sprinkler system for beautiful rear garden. 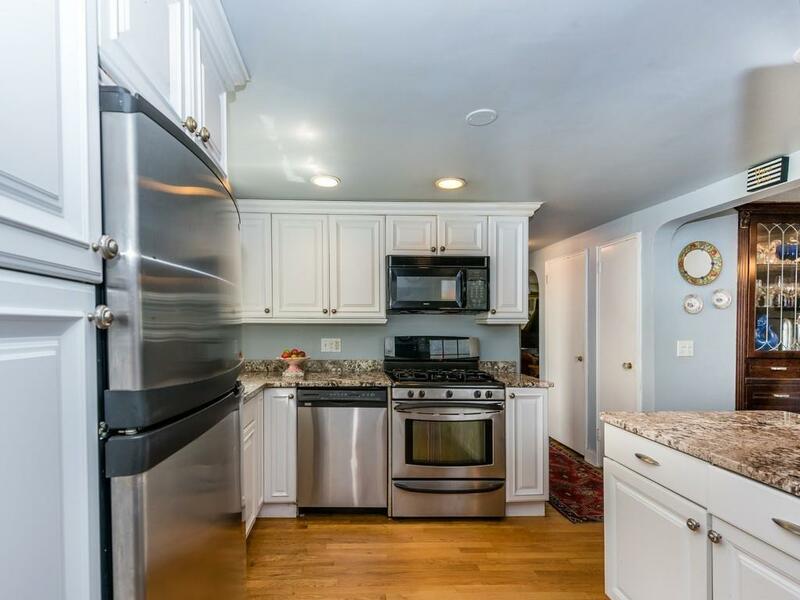 Minutes biking, hiking, shopping & T.Commuter rail at bottom of hill; just 20 minutes to downtown. Listing courtesy of Pat Tierney of Tierney Realty Group. Listing provided courtesy of Pat Tierney of Tierney Realty Group.